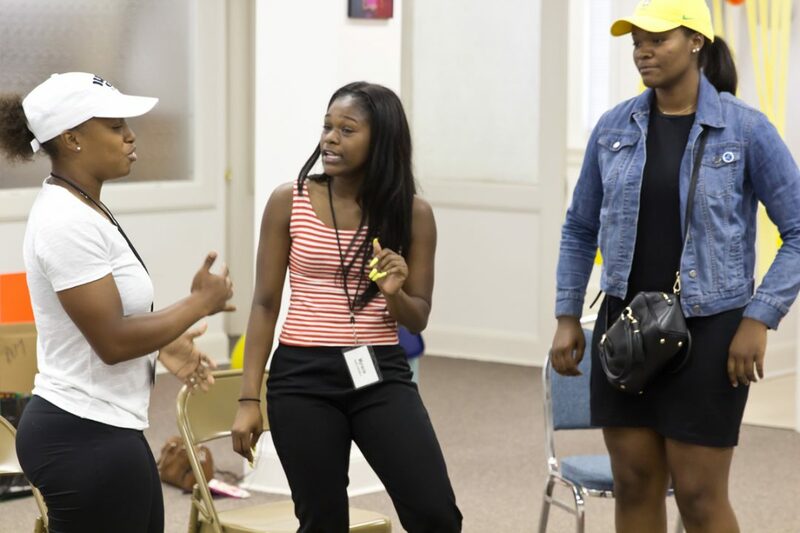 Summer GLAM (Girls’ Life Academy Memphis) is a camp for 25 girls that’s actually a summer job made possible through our business partnership with the City of Memphis. 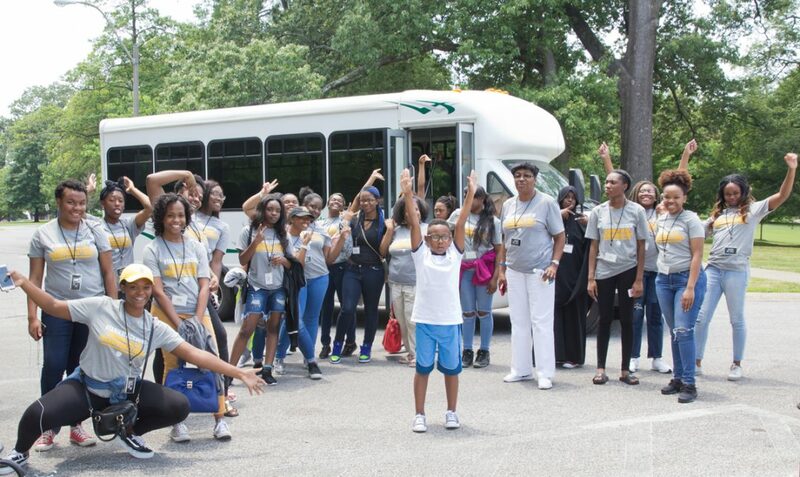 The City of Memphis’ Summer Youth MPloy program employs the girls selected for Summer GLAM. The TBF then sponsors and provides the camp site and curriculum which is made up of GLAM Sessions where organizations and professionals share information that prepare campers for making smart life decisions. GLAM Sessions have included interactive workshops on obtaining utility services, preparing a healthy meal, buying a car, understanding an apartment lease, building a professional wardrobe, public speaking, and budget planning. These are just some of the activities provided during the Summer GLAM camp. The camp is six weeks and runs in conjunction with the Mploy program summer employment schedule. 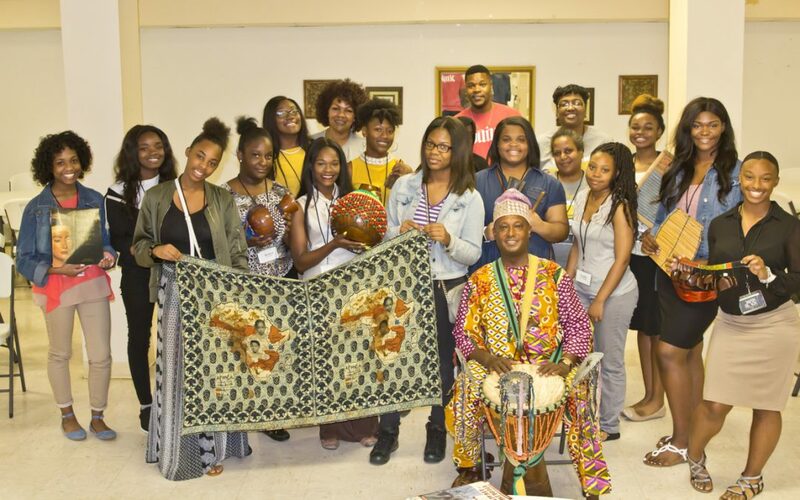 To be considered for Summer GLAM, girls 16- 19 must apply for the City of Memphis’ Summer Youth Mploy program (Contact City of Memphis to apply for the Summer Youth Mploy program). During the Summer Youth Mploy job fair in the spring, interested girls can apply specifically for Summer GLAM. Only applicants selected by the City of Memphis’ Mploy program for Summer GLAM can participate. We tell athletes they need an alternative career in mind as they pursue their dream to play sports professionally. While young men who love sports but are not athletically inclined most often think they have no future in this industry. 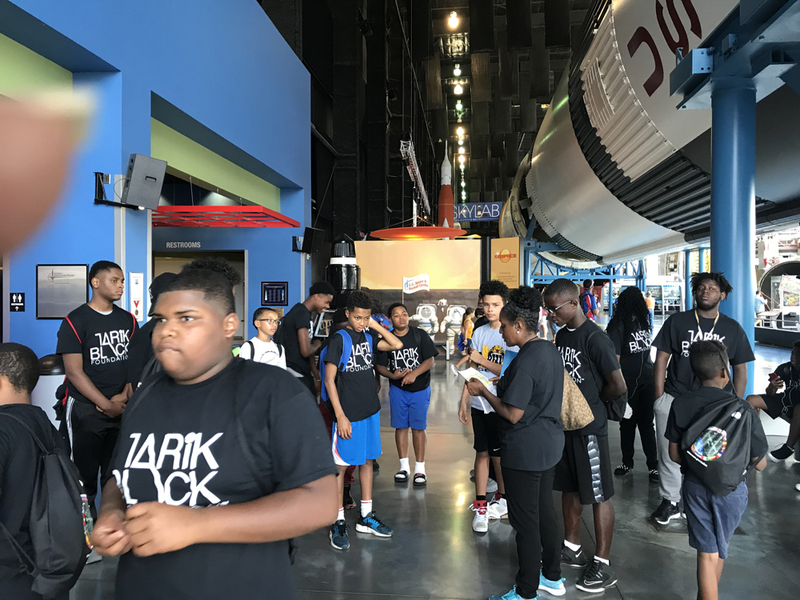 To offer ideas for alternatives to actually playing a sport, Tarik Black Foundation (TBF) this summer will introduce a paid internship designed to offer ideas for “Plan B” sports-related careers. 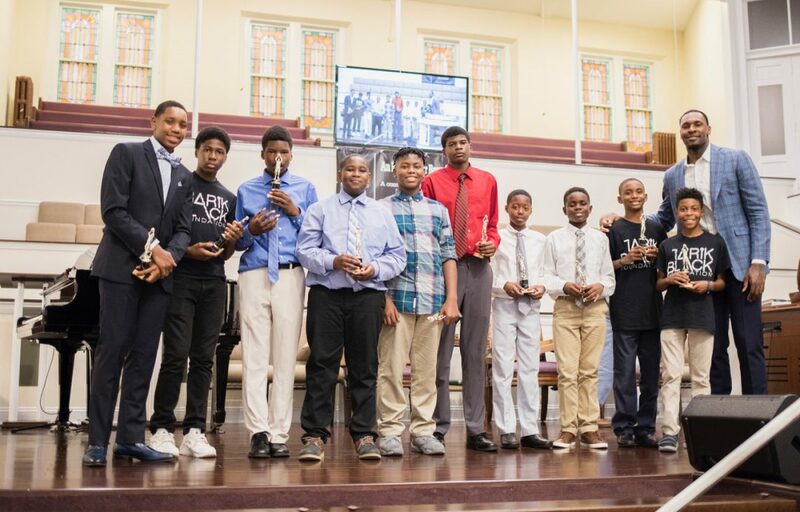 The internship is for 15 male teens who have signed up for employment with the City of Memphis’ summer youth employment program, MPLOY. Interns will be assigned to the Plan B internship program by officials in the Youth Services Division during their annual job fair for MPLOY participants. 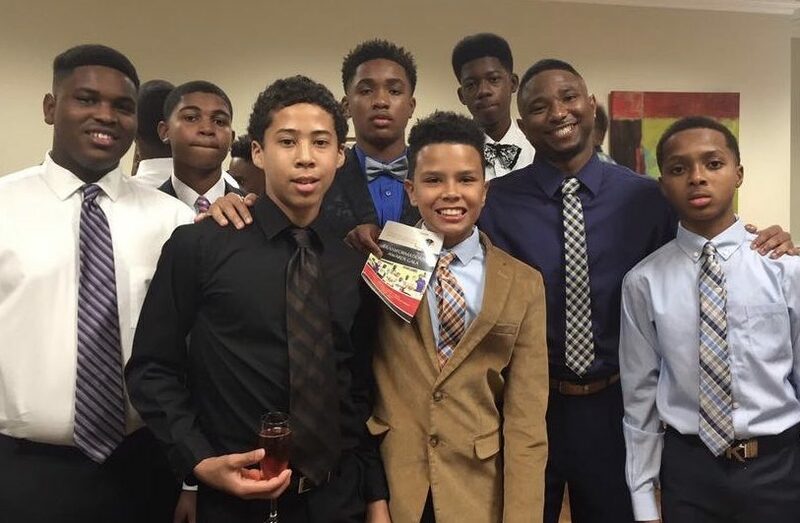 “We hope every young man who wants to be a professional athlete or pursue another “dream” job gets that chance, but we want them to have a second choice in mind – one that they can be equally as excited to pursue,” explains Tarik Black, foundation founder. As a pro athlete, Tarik interfaces with many professionals that support him personally and in addition, there are hundreds of services and products that support the industry as a whole. This includes technical, medical, scientific, communications, and business professionals as well as skilled laborers who keep this industry going. Plan B interns will get to learn about some of these jobs through mentoring sessions and exploratory field trips. In addition, interns will participate in various character education and life skills activities which is always an essential component of programs provided by TBF. The paid internship is six weeks, June 3 – July 11, 2019. 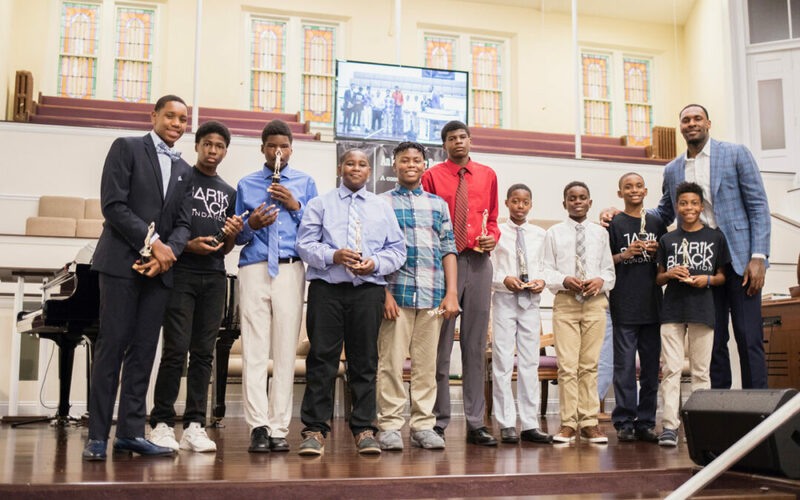 Male teens who applied in December 2018 and have been hired for the 2019 MPLOY Experience may express an interest in being considered for the Plan B Internship during the spring MPLOY job fair. Foundation to conduct an awareness campaign through the end of the year. Memphis—Nov. 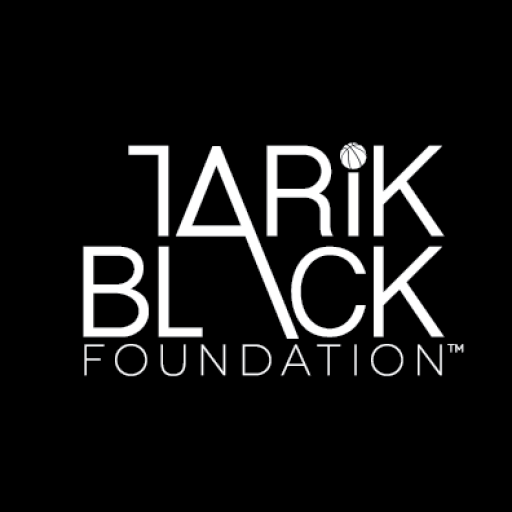 9 The Tarik Black Foundation looks forward to participating in 2018 Giving Tuesday Campaign. Giving Tuesday is a global giving movement that encourages the public to contribute to charities they wish to support on this day. As the TBF enters its third year, foundation leaders feel it’s time to focus on publicizing their cause and vision. 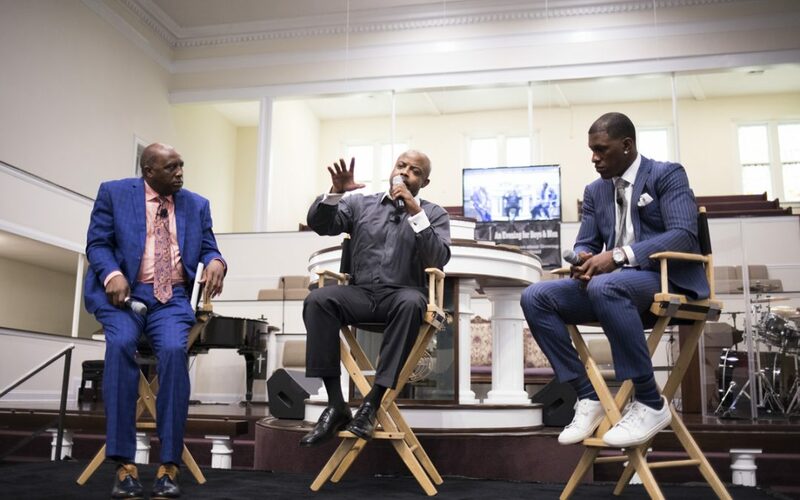 “The first two years we were more focused on establishing our programs, seating board and creating the infrastructure needed to support our work,” said Moore. 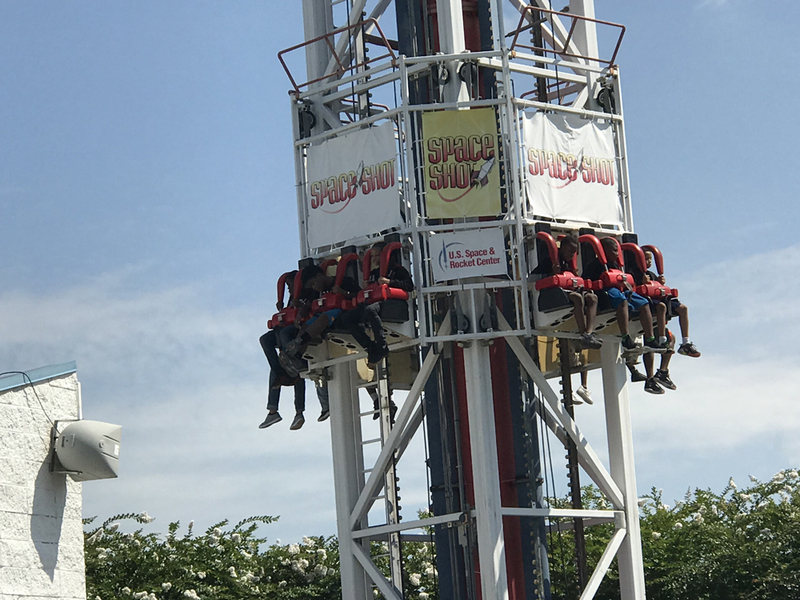 “With two camps up and running and having hosted many activities in Memphis, Houston, and Los Angeles, we are ready to more actively seek public support. 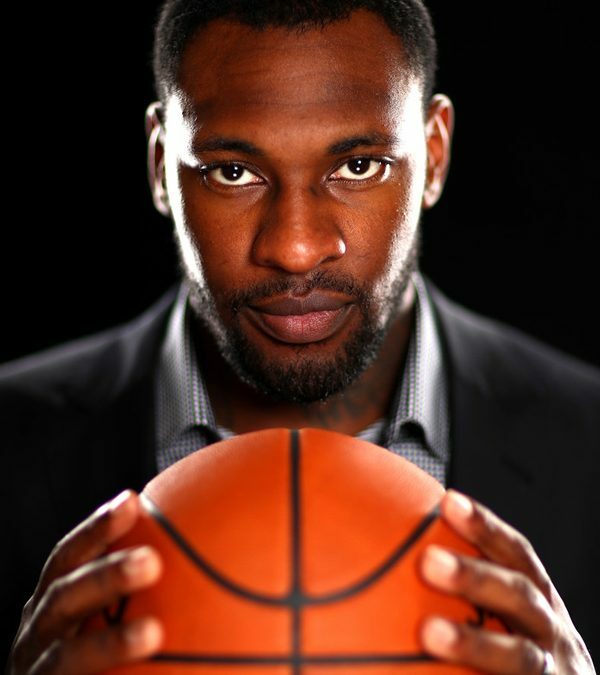 The foundation’s campaign will kick-off with a message from Tarik Black, CEO, and Founder of TBF. He will post his message from Israel where he is currently playing for Maccabi FOX Tel Aviv basketball team. Board members and staff will then help spread the word via their posts the remainder of the month. 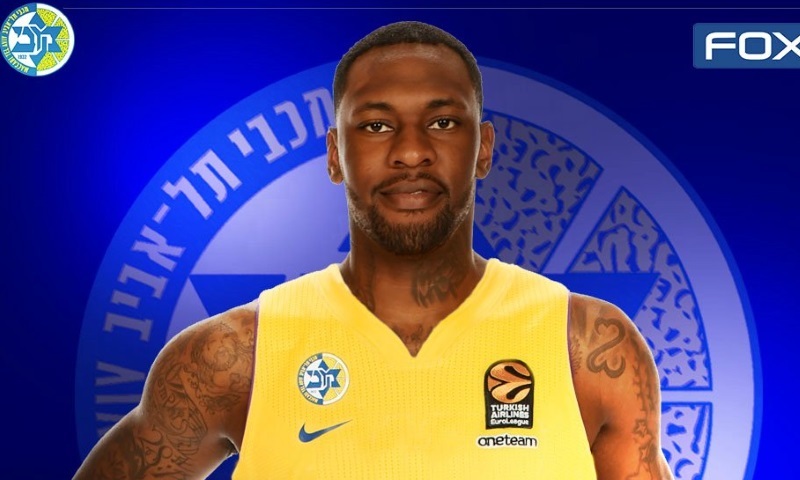 The Tarik Black Foundation (TBF) is excited to announce that Tarik has signed a one-year contract with Israel Maccabi Tele Aviv. This will be his fifth season playing professional basketball. Last year, he returned to the Houston Rockets after a 2 1/2 year stint with the Los Angeles Lakers. He started his rookie season with Houston playing half the season before moving to the Lakers. 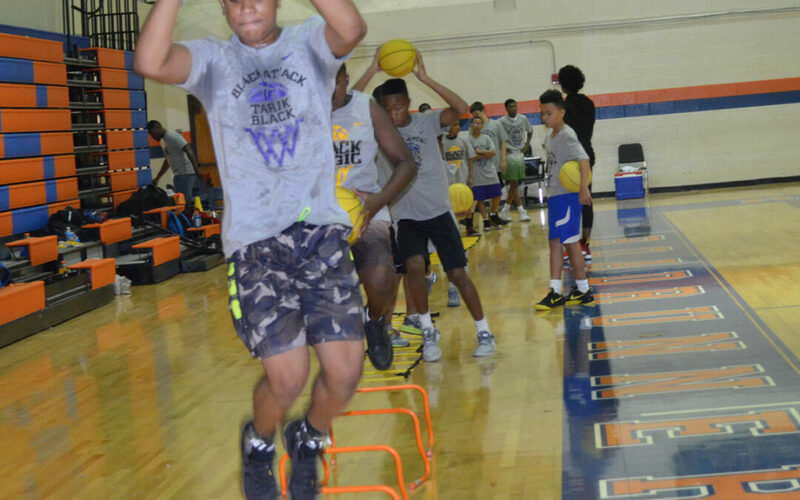 While Tarik is overseas playing, the TBF will continue to further build its two summer camp programs – TRANSFORMATION50 for boys and Summer GLAM (Girls’ Life Academy Memphis) for girls. The Maccabi Tele Aviv season will end just in time for him to return to Memphis to conduct his summer camps in July 2019. The TBF congratulates Tarik and wishes him and his family all the best. We look forward to an exceptionally great 2018 – 19 basketball season for him as he plays across Europe this year.